Energy gel reinvented. 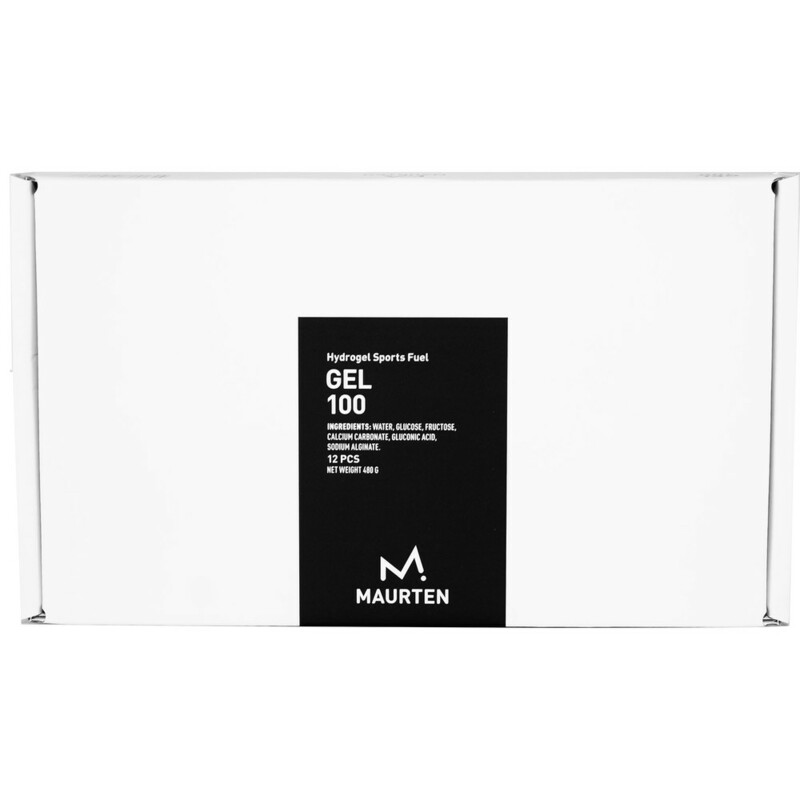 GEL 100 is a concentrated carbohydrate solution encapsulated in a biopolymer matrix. It consists of a unique blend of glucose and fructose (ratio of 0.8:1) which enables uptakes of up to 100 grams of carbohydrates per hour. It's the world's first energy gel developed by harnessing hydrogel technology. Built with six natural ingredients, with no colorants or preservatives. Comes in 40g servings and contains 60% carbohydrates (25g per serving). Can be used before, during and/or after activity. One box contains 12 gels. Studies have shown that our bodies can make use of up to 90 grams of carbohydrates per hour. Recent science has shown that the 0.8:1 glucose and fructose ratio enables even greater uptake - up to 100 grams per hour. 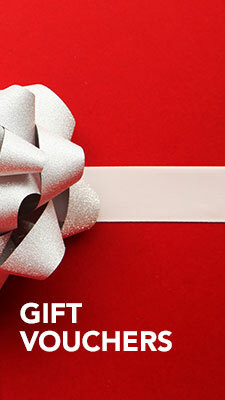 The GEL 100 is developed by using this ratio and contains a very high carbohydrate concentraion of 60%. One serving contains 25 grams of carbohydrates. Consume 4x GEL 100 per hour and you're all set. 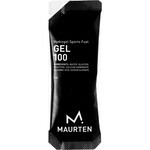 Gel 100 is built on hydrogel technology. The hydrogel enables a smooth transportation of carbohydrates through the stomach to the intestine where the water, salt and carbohydrates are absorbed. The science behind Maurten fuel is that it reduces the gastrointestinal stress that comes with highly concentrated carbohydrate solutions. Consume the gel minutes before, during and or directly after activity.